It causes a good impression! I love your site!!! I love libraries and dream to have one of my own someday. 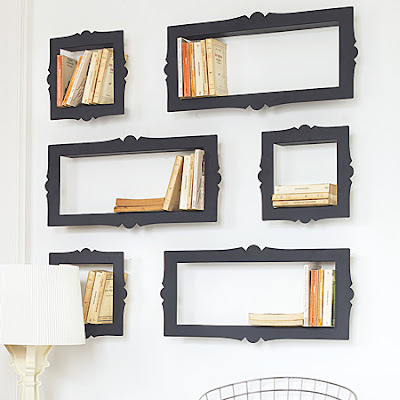 So I always go to your site, and keep a look out for great shelving ideas. 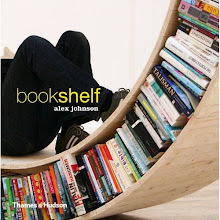 I found this really cool shelving idea on Apartment Therapy.